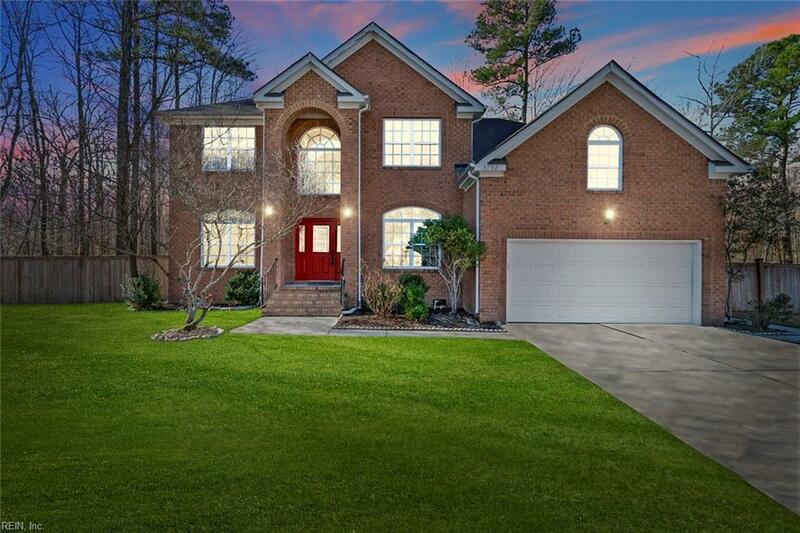 3792 River Oak Cir, Virginia Beach, VA 23456 (#10251544) :: Abbitt Realty Co.
Wake up to beautiful views! 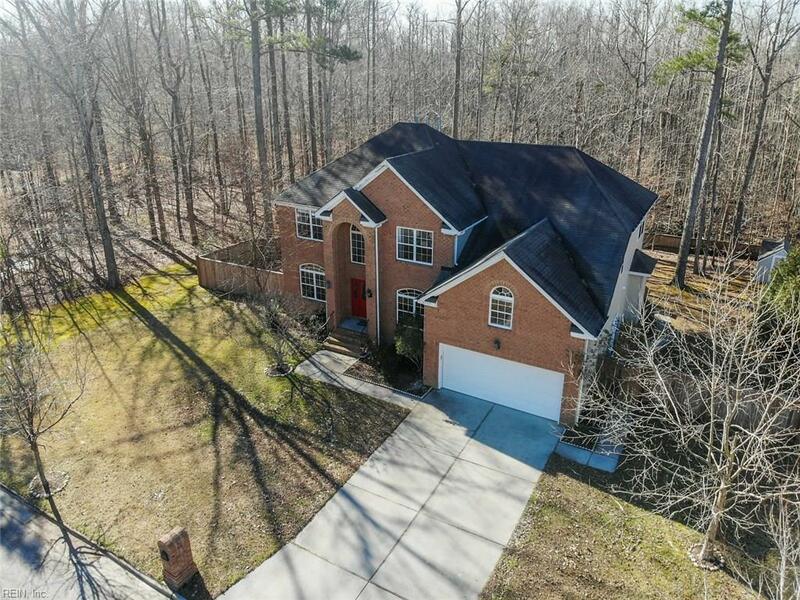 Newly updated home on private wooded lot in quiet, friendly neighborhood. 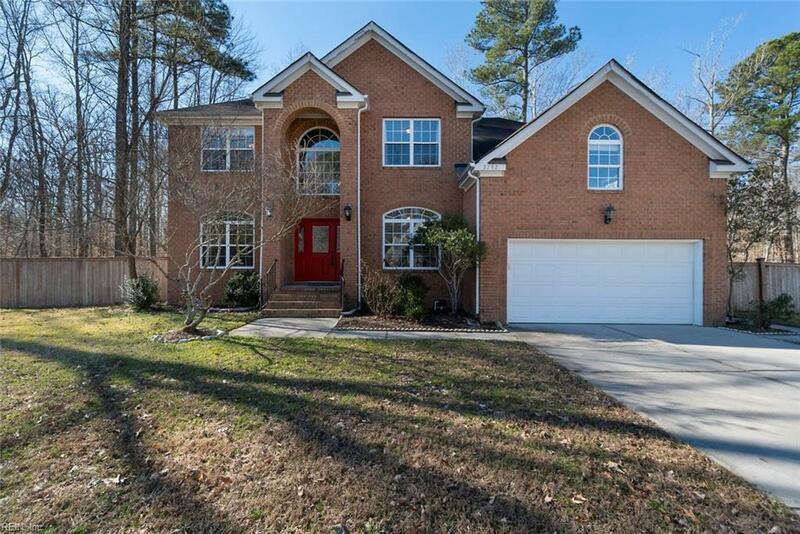 Considered the premier lot, its surrounded by woods and marsh behind and next to the house. Woods and Marsh behind the house extend all the way to Chesapeake. Located at the back of the circle, so there is very low traffic. Very large master & master bath. Open floor plan with lots of natural light. Newly renovated hardwood floors, all new appliances, chef's gas range, new lighting, carpet, paint and fixtures. 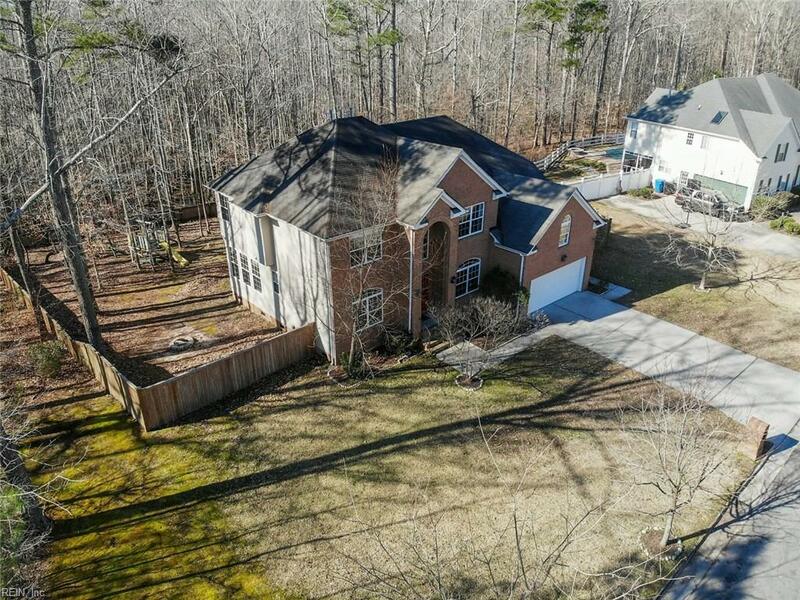 Close to thebeach, farms, and both Virginia Beach and Chesapeake. Dont miss out on this unique opportunity!